Join us in supporting a global community of change-makers. 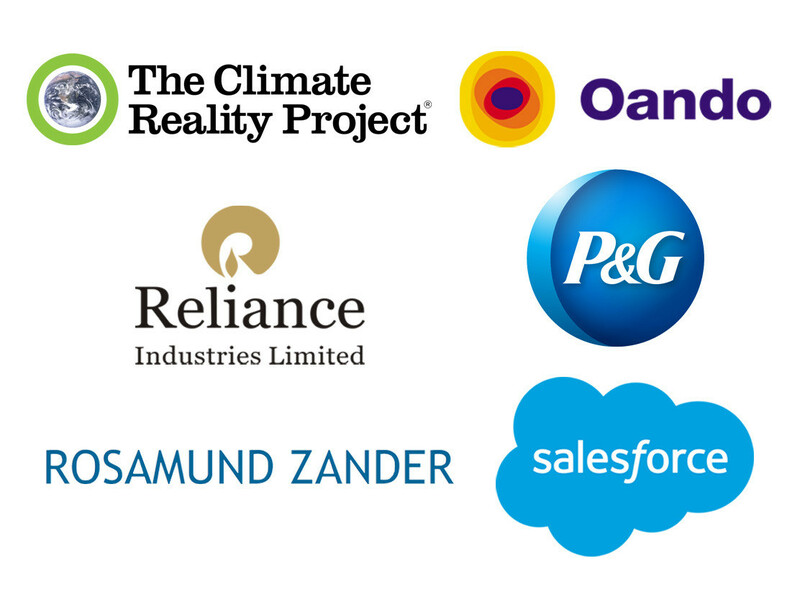 Support for our events, campaigns and grant challenges is provided by corporate and foundation partners. 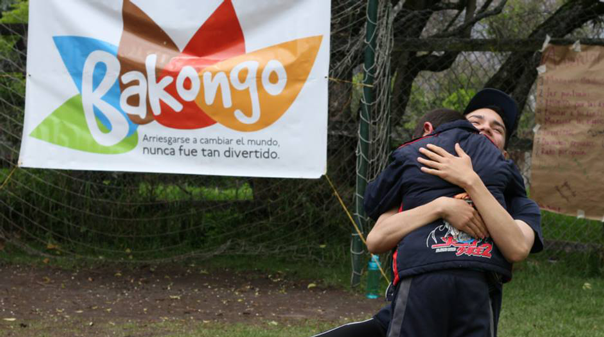 Bakongo Paz, a grand prize winner of the Coca-Cola Shaping a Better Future Grant Challenge, is a summer camp created by the Bogotá Hub to foster peace and reconciliation in conflict-torn areas of Colombia. The camp serves at-risk and underprivileged children impacted by conflict, fostering an environment of peacebuilding, sharing and teamwork that gives the next generation of Colombians a foundation for cooperation. 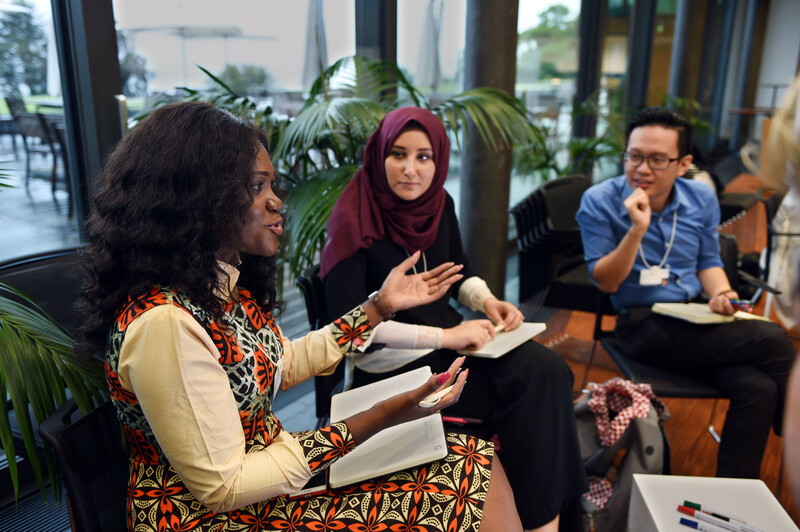 To impact system change, Shapers undertake campaigns at both the regional and global level. Led by over 90 hubs in Africa, #Internet4All is based on the belief that universal access to the internet represents one of the most effective routes to delivering economic and social progress for African communities. The Global Shapers Annual Survey is designed around two lead questions: How do young people see the world and what do they want to do about it? Each year, the study explores youth perceptions on key issues and trends. In the 2017 edition, over 31,000 young people, mobilized by hubs and Shapers, participated in the survey. We work with partners big and small to create value for our community and ensure our continued growth.